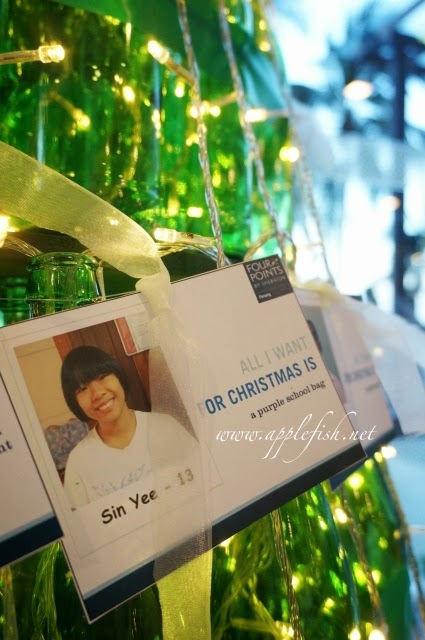 Four Points by Sheraton Penang has the perfect setting to celebrate a meaningful Christmas and it promises a cheerful way to welcome the year of 2015. 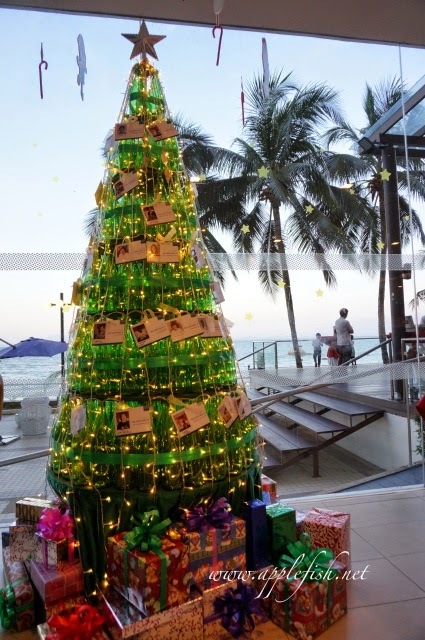 In lieu of Christmas, Four Points by Sheraton Penang has initiated a “Spread A Cheer” campaign within the resort to give back to the local community. 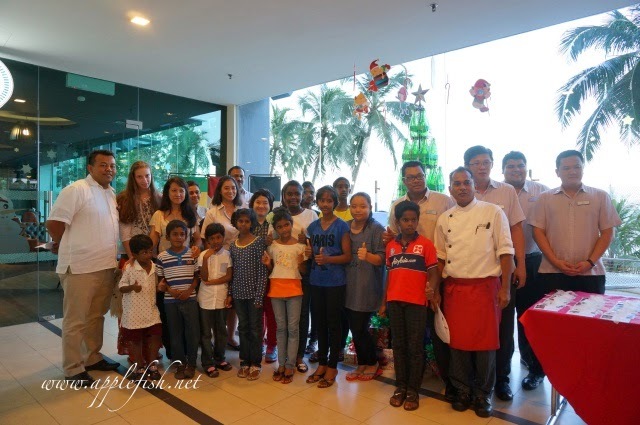 Earlier this month, 33 children from the Penang Children’s Protection Society submitted their Christmas Wish List to the resort. 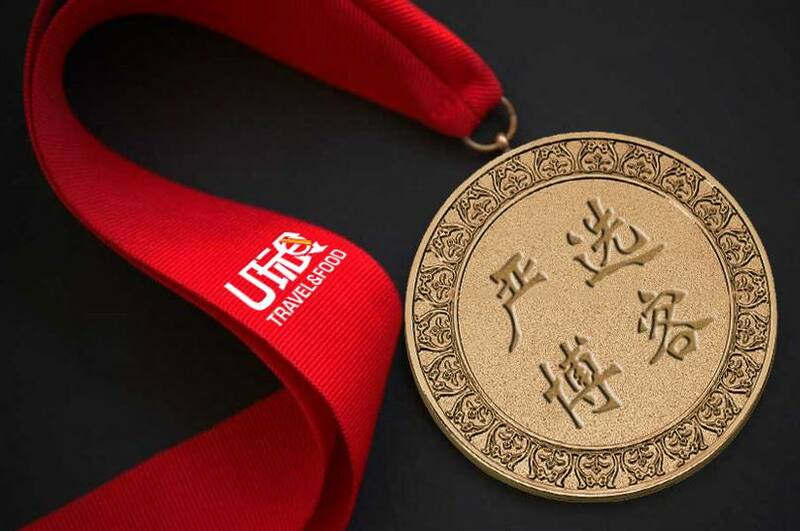 They were then invited to the resort to witness the launch of the campaign. 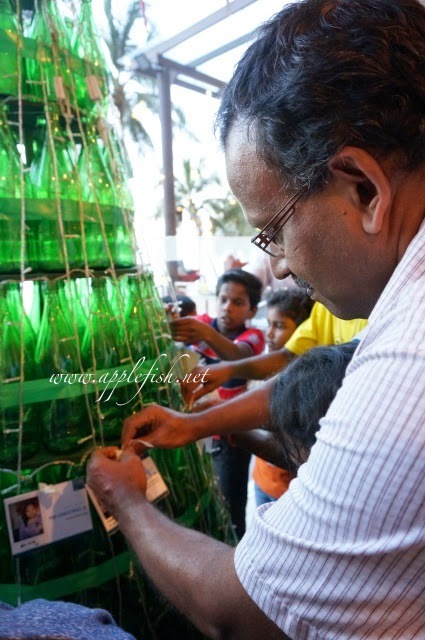 The children, associates and members of the media gathered by the Christmas tree as the resort’s acting General Manager Fauzy Wahab gave a short speech to launch the meaningful campaign. “Being under the Starwood brand, Four Points believes in caring for the local community. We try to support and give back to the local community in any way that we can,” said Fauzy. The children were then invited to hang their Christmas wishes on the Christmas tree with the help of some of the associates. These wishes will be on display until Christmas Day and everyone is welcomed to contribute their donations. 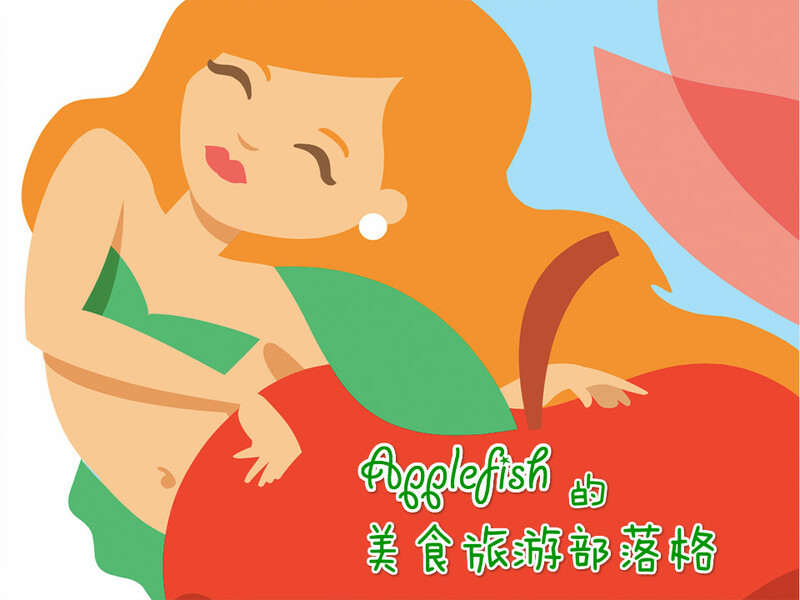 Donations can be made in the form of gifts as well as monetary. 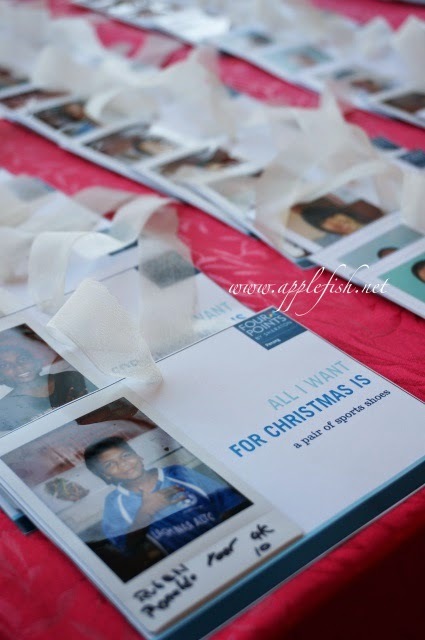 To make donations please contact the resort Front Desk at +604 371 8888.